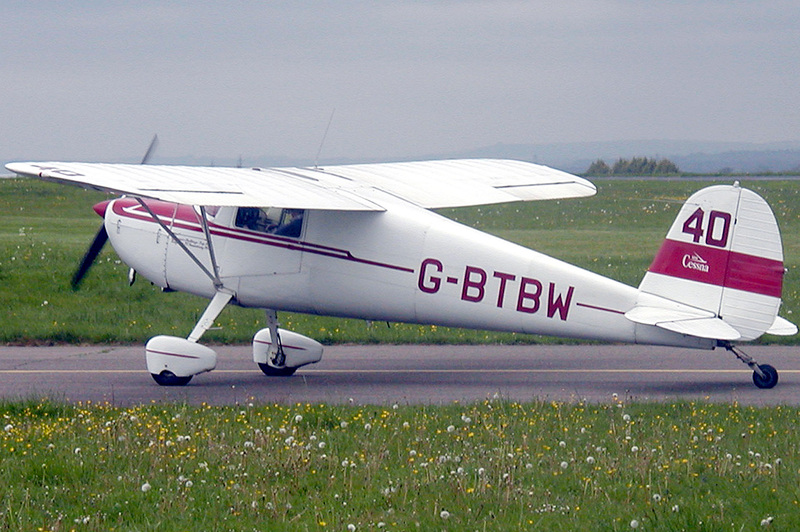 Cessna 120, 140 and 140A were Cessna’s entry-level, post-war lineup. They made the 120s as simple as possible mainly keeping the training market in sight. It was produced for just 4 years – from 1946’s June to 1949’s May. 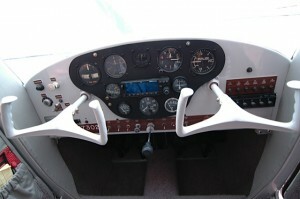 Cessna initially sold 120 for just US$ 2695. In that same time, they offered the ‘luxury’ version i.e. 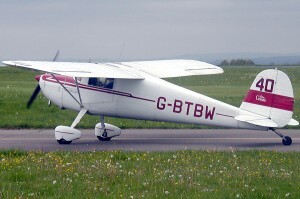 Cessna 140 with little modifications. Cessna dealt with a lot of competitions that time. Companies like Aeronca, Taylorcraft, Globe, Luscombe and ERCO were also making two-seater planes. 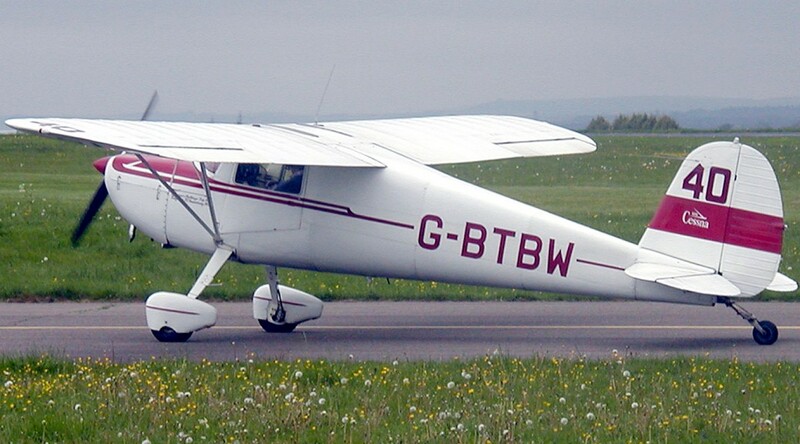 Unlike Cessna 140, the 120 lacked wing flaps, and electrical systems and the ‘D’ shaped windows were optional. 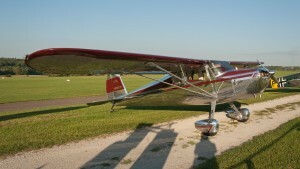 The production of the 120 was stopped as Cessna introduced 140A in 1949. 140A had aluminum-covered wings as well as single wing struts. The gear legs in 140A were improved compared to earlier models. 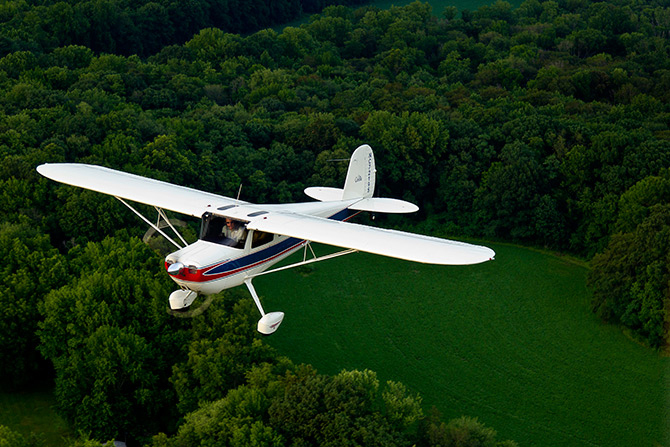 Even after this, the sales of the 140 series failed to pick up, and the sales of Cessna 140A comprised just 7 percent of total Cessna 120/140 production. 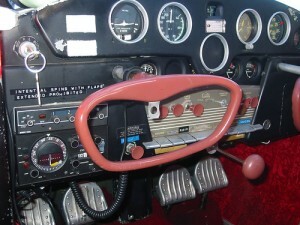 The pilot had to hand-prop the Cessna 120 engine. However, it was not too hard with its 80-90 hp engine. Cessna 120 and 140, two light weight tail-dragger was fundamentally different from most other two-seater light aircrafts that were introduced before that though it was all aluminum. The all-aluminum construction of the Cessna 120 and 140 was expected reduce and simplify maintenance costs making for a sleeker and more effective aircraft. In many ways, it was comparable to pre-war Luscombe 8, still Cessna 120 had some advantages over that plane. Cessna 120 had spring-steel gear, and the training schools were delighted by that as they did not like delicate and complex gear systems. 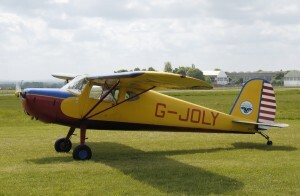 Each classic aircraft had it a unique design, and Cessna 120, and 140 were no different. Compared to some of its contemporary airplanes, Cessna 120/140 were a bit larger and flying the aircraft was also a different experience than flying something like Taylorcraft or Luscombe. 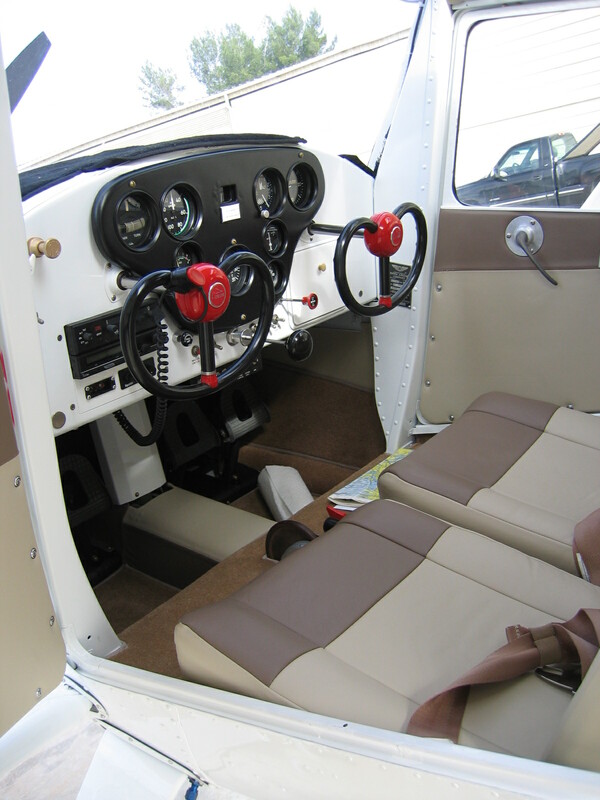 The space inside the Cessna 120 and 140 were a bit larger along with better visibility compared to other light aircrafts at that point of time. The seats are 40s bench style designs and both shoulder, as well as leg room, is limited. There was also a little baggage space behind the pair of seats. There is enough space for avionics and basic IFR gauges. 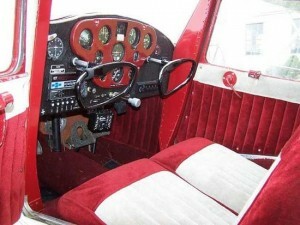 Unlike fixed-seat types, the seats are fixed in place. Cessna 140 was powered by a Continental C-85-12 or C-85-12F horizontally-opposed, 4-cylinder piston engine of 85 horsepower (63 kW). And, Continental C-90-12F or C-90-14F of ninety horsepower (67 kW) was optional. This aircraft had a metal fuselage as well as fabric wings along with metal control surfaces. The 140A had a choice of engines – 90-HP Continental four-banger was there instead of 85-HP engine that is seen common throughout the Cessna 120/140 series. 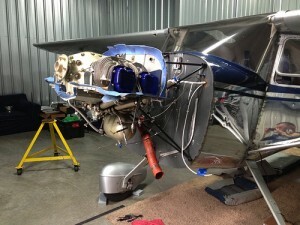 The fuel system has a 12.5 gallon tank in each wing linked via a left-right-off valve.